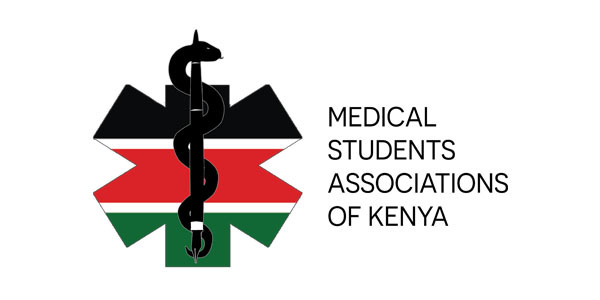 Founded in 2006/7 our aims are health advocacy as well as expansion of medical students' academic and career space. Every human deserves access to the highest attainable standard of health. Therefore, IMCC Global works in a non-discriminatory manner to promote equality in access to health care services. 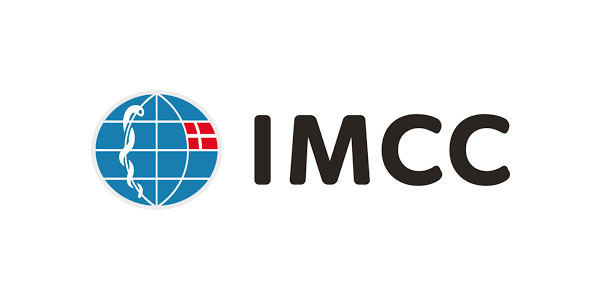 The projects of IMCC Global are based on initiatives carried out at a civil society level within selected communities. The selected groups of IMCC Global are defined as those with the greatest needs; facing the greatest barriers in access to health and thereby at a particular risk for ill health. Our projects are designed to address these barriers with the objectives of promoting well-being and preventing ill-health. We believe that these objectives can be reached by increasing the target group’s knowledge of their right to health. It is therefore essential for all of our projects to design and implement an advocacy strategy, which focuses on increasing the target group’s access to health care services.